Oh and I haven`t really introduced myself – my name is Tobias Huebner, I work as a teacher in a small German town called Bocholt, very close to the boarder of the Netherlands. I`m 34 years old, happily married and very interested in media education in schools. I just read that Authors from over 60 countries contributed to the News Radar, but I`m the first teacher from Germany – can`t believe it. This really shows, that our country is way behind in terms of using new technologies and computers in school. Since I graduated from university, I tried to change that. I worked with Windows devices, iPads and Samsung Galaxy Tablets, but the most amazing thing I did until now was programming with the Raspberry Pi. For those of you who don`t know, what that is – it`s a tiny credit-card sized computer with USB-Ports and an HDMI-connection. It`s capable of running Full-HD-Video and costs only around $25 – $40, depending on the model. The Raspberry Pi used to run only on Linux (well, there are also other operating systems available like Android, but they don`t really work). I never worked with Linux before, it took quite a bit time to get used to it, but it`s a great operating system if you want to learn how a computer works. Now the Raspberry Pi Foundation introduced a new, much more powerful version of the Pi, and they also announced a partnership with Microsoft, because the new Pi is capable of running Windows 10 and there`ll be a free version for the Pi available for download in the near future. That`s really exciting news because it means that you can now use the Pi as a „real“ computer. It has a quad-core processor and 1GB of RAM but still costs only $45. As I said, I work with a lot of operating systems on a daily basis: Windows, Mac OS X, Android, Linux and iOS. I don`t really have a favorite one, I use a Mac for video editing, a Windows machine for Office, Linux for programming, and Android and iOS on tablet computers, mostly for browsing the web. I think if you`re an educator it`s good to know several operating systems so that you can use the best, depending on the situation or the task you need to fulfill. 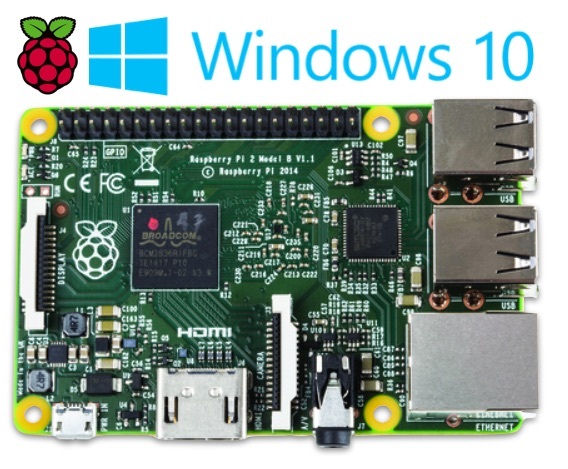 But let`s get back to the main topic of this post – Windows 10 and the Raspberry Pi 2. I think it`s a very exciting move. Windows offers a lot more possibilities for serious programming and also a bunch of educational software. I think it`s also still easier to use than Linux. 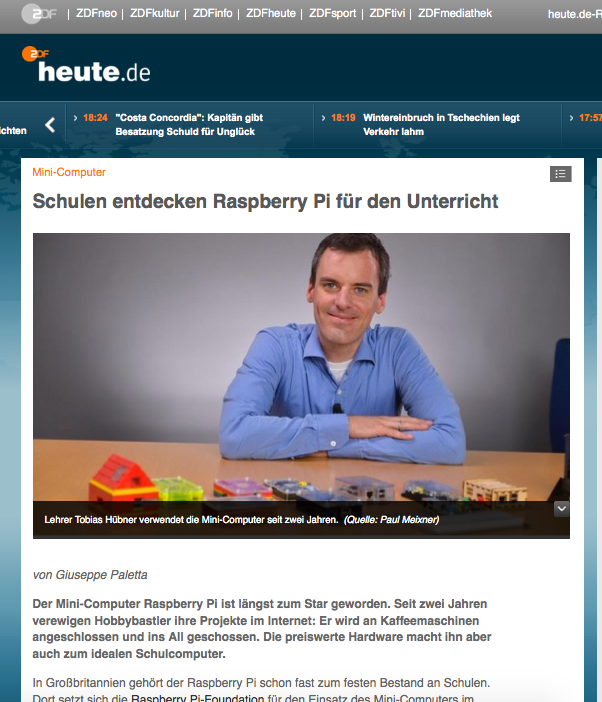 But even though it`ll be free to use, it`s not Open Source Software, which I always liked about the Pi. So I`d really like to know what you think about all this. Do you think teachers and school should rely on Hard- and Software from one company, should they use Open Source Software or is the best way a mix of both worlds – so let`s say Windows computers for Office tasks and Linux for classes in computer science and programming? I`m very excited to get in contact with teachers from all over the world – I`d really like to know more about how you teach with new technologies in your country. Oh and if you`re interested in the Raspberry Pi and what you can do with it, here`s a little video I made. It`s in German, but I hope you get a little impression of the things you can do with this machine. I hope there`ll be more news from Microsoft on how to use Windows 10 on the Raspberry Pi in the near future, because I think this little machine is very interesting for teachers all over the world.